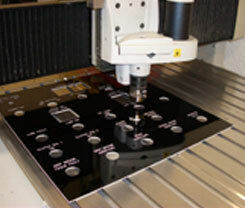 About Us – Quality Signs & Engraving Ltd. 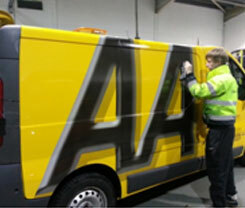 Here at Quality Signs & Engraving we specialise in Sign Writing, Vehicle Liveries and Industrial Engraving. With over 18 years’ experience designing, manufacturing and installing signs, we have a wealth of knowledge and expertise in this area. Based in Darlaston in the heart of the West Midlands, we have a 10,000 Square foot unit and workshop space where our team build and create Quality signage solutions. 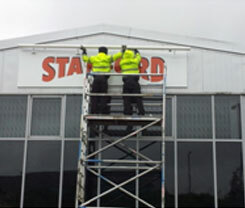 We supply signage to the trade and public. If you are a graphic designer we can help you meet your clients’ needs on your behalf or if you are a business owner looking for any type of signage we can cater for your needs.